Our Abpromise guarantee covers the use of ab140233 in the following tested applications. 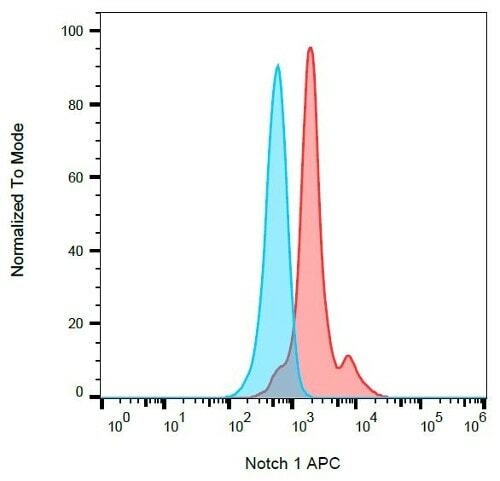 Flow Cytometry analysis of Human peripheral blood leukocytes labeling CD13 with Anti-CD13 antibody [WM15], prediluted (PerCP) (ab140233). Publishing research using ab140233? Please let us know so that we can cite the reference in this datasheet. There are currently no Customer reviews or Questions for ab140233.